Thank you for your email. Actually we really enjoyed our time in Cuba and everything you arranged was fine and smooth! 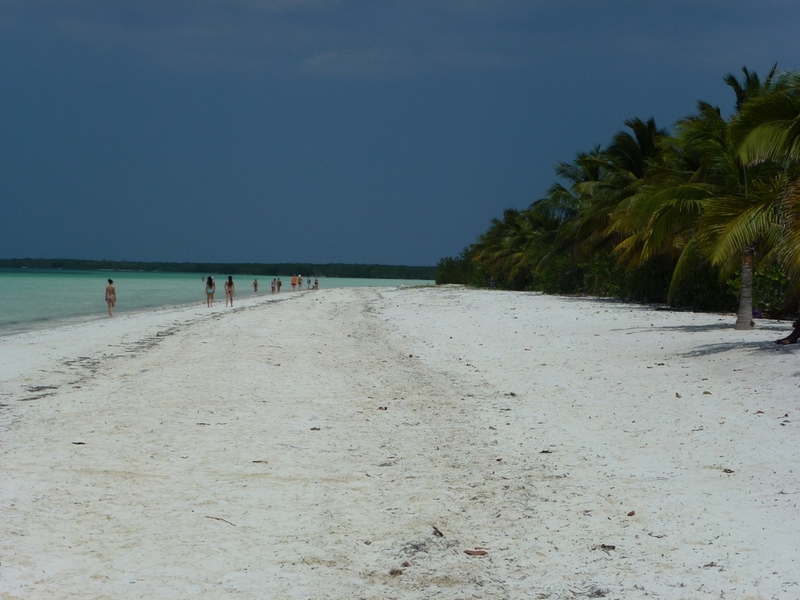 1) We figured out that Cayo Coco & Cayo Guillermo are reachable by car so you don´t need to use any local flights which, as I´m sure you remember makes things a bit difficult as due to the weather they cancelled quite often. On the other hand we really enjoyed our stay in Varadero. Melia Peninsula was a nice hotel ! 2) Private Transfers can easily be arranged from Havana to any part of the Island. There´s lots of taxi drives offering cheap tariffs. My point is perhaps the transfers from Havana-Trinidad-Varadero would have worked out cheaper if we had waited until we arrived and arranged it personally in Havana. Other than that we really enjoyed our holiday in Cuba, it's a friendly and safe island and I would definitely recommend it to every one!